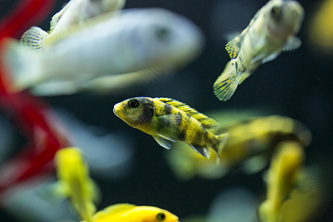 At Petland Dalton, we have a wide variety of Fresh Water fish available. 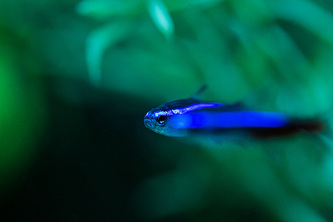 We have all of the supplies you need to set up and maintain a new tank and the expertise of knowledgeable staff to guide you every step of the way. 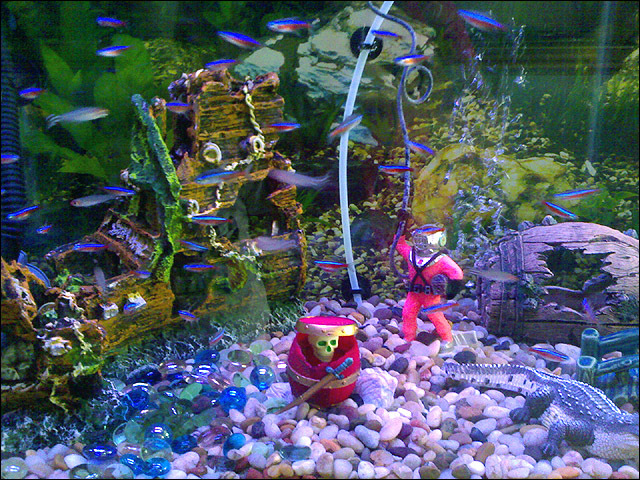 Our Fish Room consists of over 30 Tanks and we carry a wide variety of fish and plants. 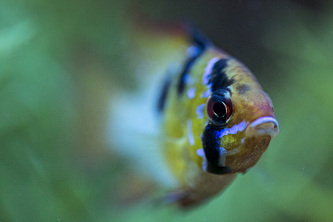 We can help you with your fish selection, aquarium design, and ensure compatibility with any existing fish in your tank. Our fish experts will be there with you the entire time. 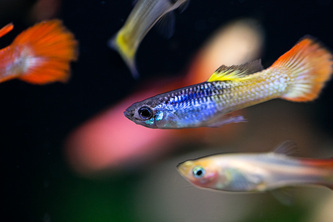 Whether you are starting a new aquarium or have an established one, we offer free water testing to help troubleshoot any situation. 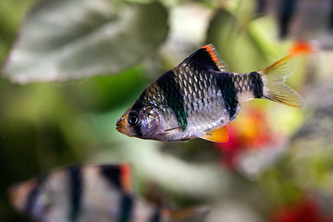 Our inventory of fresh water fish fluctuates on a daily basis, so come by and see what we have. If we don’t have what you want, we will find it for you. 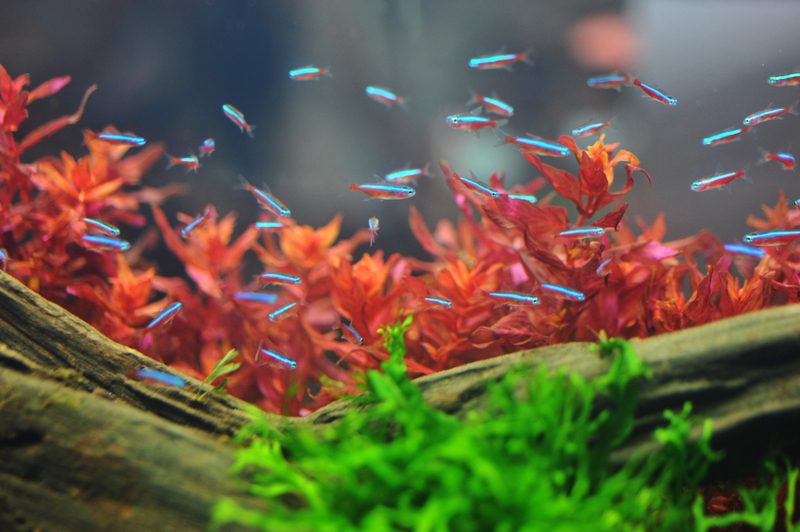 We also carry a full line of supplies for Freshwater and Planted aquarium care. Fish are a great “starter pet” to teach kids the responsibility of taking care of a pet. 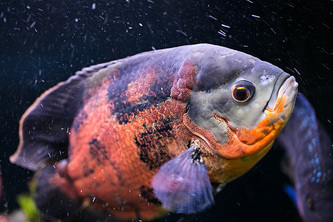 Fish come in an enormous variety of sizes, shapes and stunning, vibrant colors. 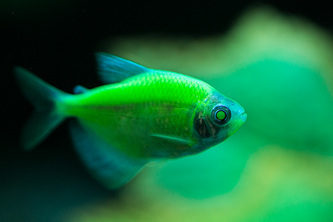 Some types of fish interact with their owners, are playful, and can even be trained to do tricks. Fish are known to have a tranquil, calming effect on anyone who watches them glide serenely through the water.